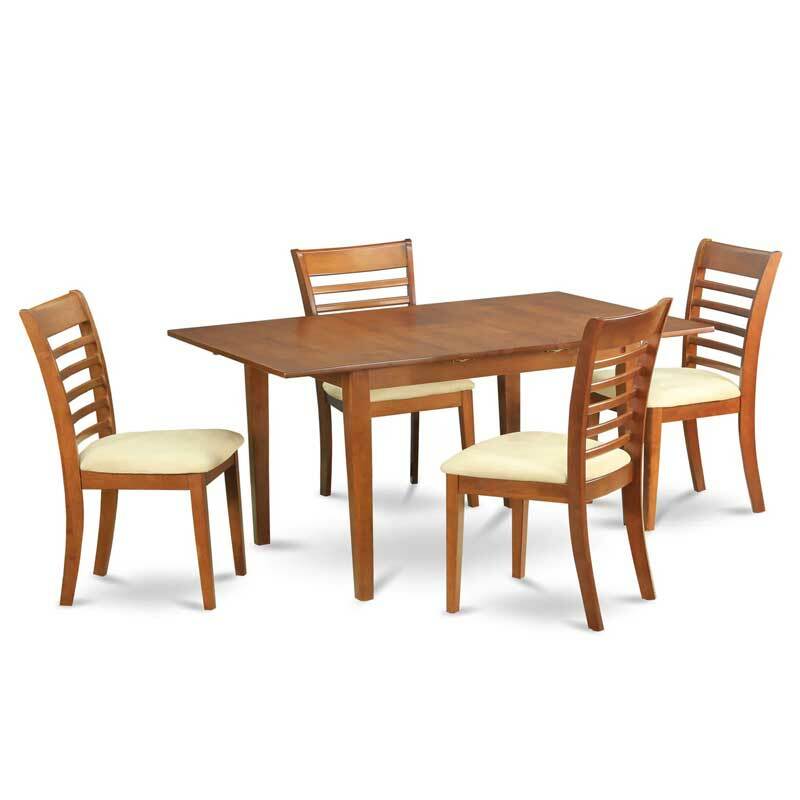 5-piece Small Table and 4 Dining Room Chairs - VGGIFT | is a very good gift Supplier. 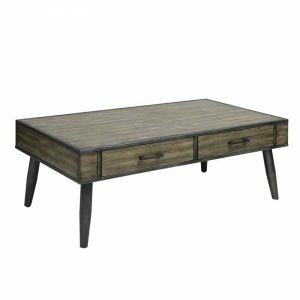 Rectangle-shaped small dining table is crafted in a modern style with clean aspects and dazzling lines that will direct and guide the place it occupies. 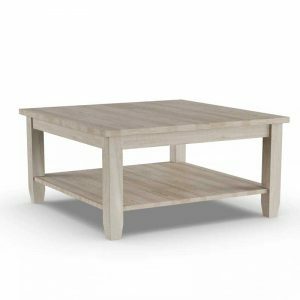 Rectangle-shaped small dining table is crafted in a modern style with clean aspects and dazzling lines that will direct and guide the place it occupies. Small kitchen table set are built of fantastic Asian solid wood for good quality and longevity. The dinette chair have matching style which will enhances the table’s style and attractiveness. The small table includes a typical foldable leaf for simple extension for the welcomed guests and collapses to help save that more space conveniently when not in use. 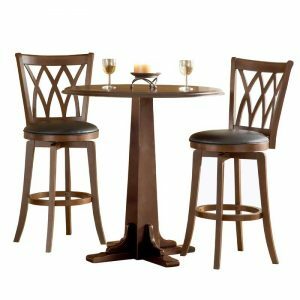 This kitchen table set is available in saddle brown finish to suit your dining area. 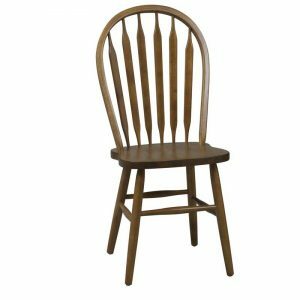 Chairs come in either wooden, cushion, last of all faux leather seats to offer distinctive and even comfort.